If you are the owner of a Mazda and an Apple iPhone, good change you will have issues trying to call with your iPhone and it connecting to the bluetooth. There is a way around this by selecting speaker and when person picks up, select on the phone the bluetooth. DANGEROUS! Hands-free are suppose to be SAFE and Mazda/Apple have not worked together to keep this safe. There are hundreds of forums discussing this but it seems that the problem is iOS8 as even with an iPhone 5 with iOS7 there is no issues but as soon as that phone or other phones are upgraded to iOS 8 the problem starts. After months of frustration and reading forums, we have found the solution (or the answer) on the Mazda website. These devices have been tested in accordance with Mazda interoperability standards. 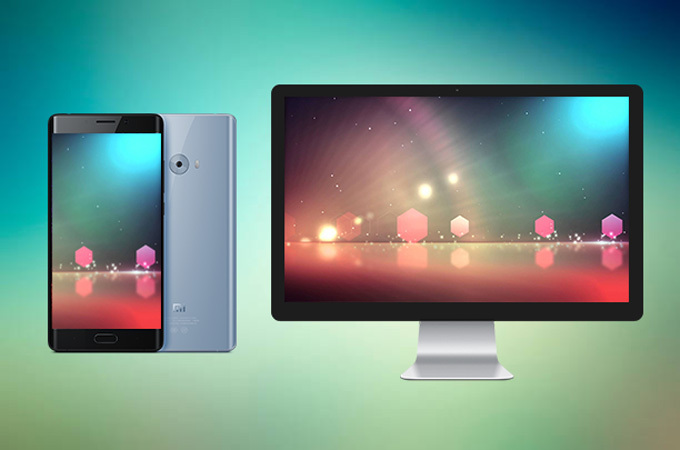 Overall device compatibility as well as individual feature operation and functionality is contingent upon the device software version, device operating system, device settings, wireless service provider, and third party applications installed on the device. Individual user results may vary. Mazda Australia and Visteon Corporation are not responsible for software irregularities or hardware issues devices may experience that are outside of our testing scope. As new device software versions become available, test compatibility results may change so please check these results regularly. Last update occurred on 17/12/2014. Click the link and it will take you to Mazda showing compatibility. Although the risk of being subjected to a Masque Attack is low, it is another reminder not to download pirated apps or software from untrusted sources. It is also a reminder that Apple products are increasingly being targeted by attackers. 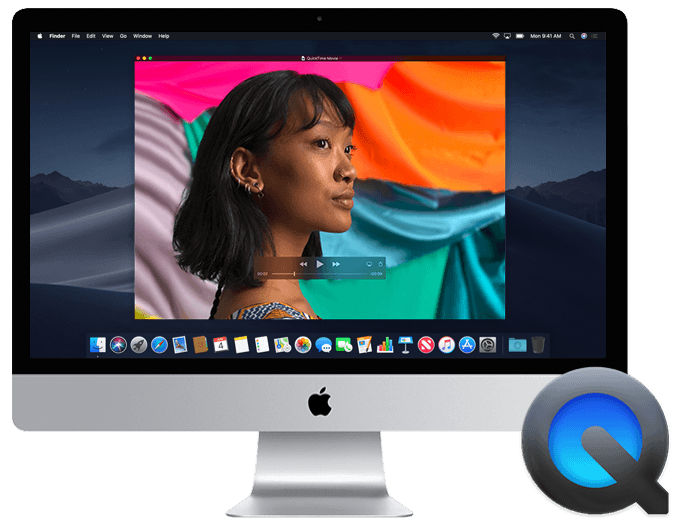 As many people believe you cannot get a virus/trojans/malware on Apple devices (more so on OSX), this is not true and Apple devices, due to their numbers, will and currently are being targeted. Sterling IT use and recommend Webroot and/or Trend Micro Antivirus to protect Apple Mac. A criminal using the Masque Attack technique will typically disguise their malware as a popular game or program for you to install. Only install via the APP STORE via your device. Do not click ‘install’ from pop ups when viewing a web page. Even if it tells you , that you have a virus. Most of these are traps. Sterling IT has posted MANY emails recently with relation to this and unfortunately we are still getting clients infected, even with prior warning. If your iOS device shows an ‘Untrusted App Developer’ alert when you open an app, click on ‘Don’t Trust’ and uninstall the app immediately. Use security software for all your computer and mobile devices. Keep your system up-to-date by downloading software updates as they are released. Do not connect or ‘pair’ your device with untrusted computers. For FREE advice or any questions regards to this, please contact Sterling IT. You are better asking as prevention is better than cure!! The all new keyboard case pushes your device’s productivity into overdrive while maintaining its sleek and lightweight package. 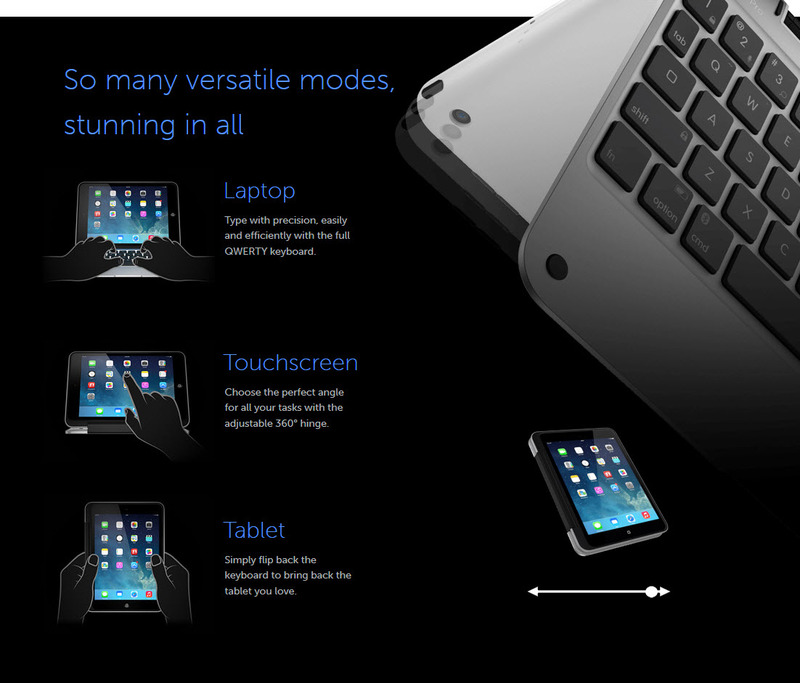 Add unmatched levels of efficiency without compromising your typing experience. 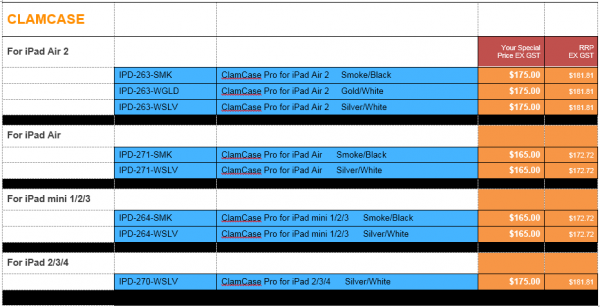 Introducing ClamCase Pro for iPad mini. 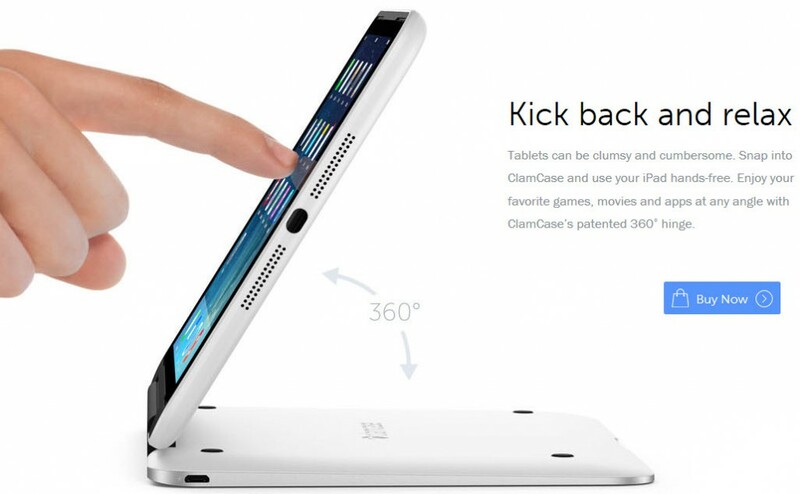 With a responsive keyboard, protective polycarbonate shell and a versatile 360° stand, ClamCase has your iPad covered with unmatched versatility, style and protection. Snaps easily into the ClamCase when you want it and out when you don’t. Connectivity is easy: one touch pairing automatically syncs the keyboard case in seconds. Elevated, island style keys provide a crisp and responsive typing experience. 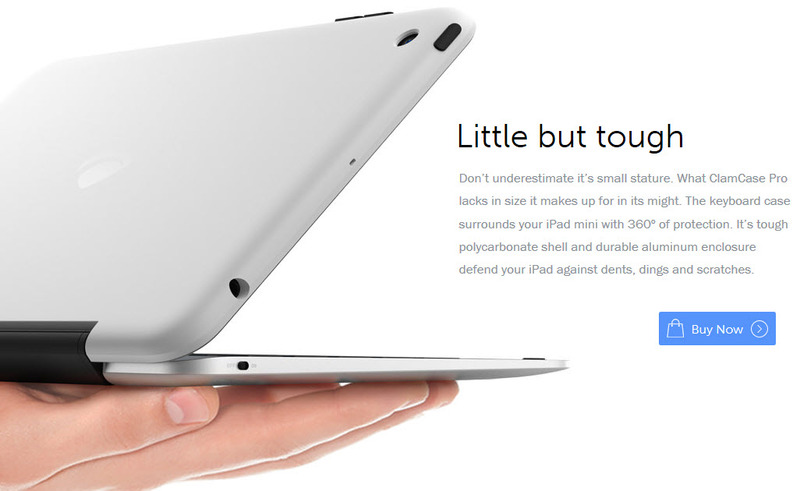 Stunning aluminum: sleek, thin and remarkably light. Patented 360° hinge: enjoy your favorite games, movies and apps at any angle. Automatic wake and sleep function.